We believe in the power of God to change lives & each person has something valuable to offer. We invest in our children and youth to prepare them to be the future influence in our community and the world. 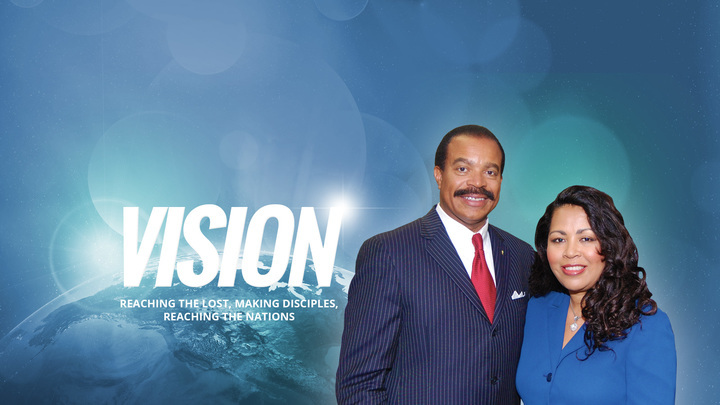 Power in the Word World Ministries is a ministry with one vision revealed to our Pastor by the Holy Spirit of God. Our vision is to proclaim and teach the Word of God with power and understanding so that it will first win souls for the Kingdom of God and then convict, correct, and transform those souls into righteous effective disciples for Jesus Christ our Lord. In essence, 1st- Win them, 2nd - Teach them and 3rd - Send them.